Our school caters for students aged five to twenty one who have been verified as having ORS funding. 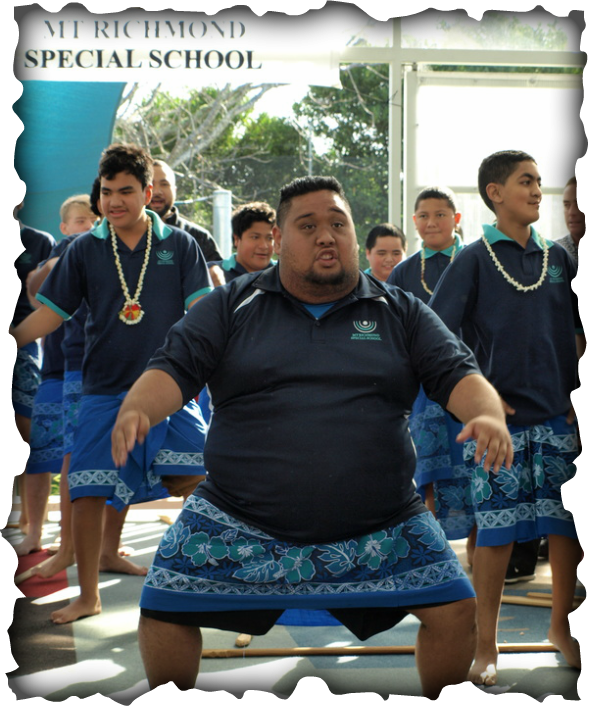 Our main base school is in Albion Road Otahuhu, with satellite classes at 6 host schools - Flatbush Primary, Bairds Mainfreight Primary, Papatoetoe Intermediate, Te Uho o te Nikau Primary, Rongomai Primary and Sir Edmund Hillary Collegiate. We also run an Outreach Service for students enrolled in mainstream school who require Specialist Teacher support.